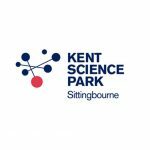 After continuing to successfully buck the property trend in 2012, Kent Science Park (KSP) is optimistic about further developments in 2013. Growth in the scientific and technology sectors is one of the key successes that KSP saw last year, a trend set to continue. 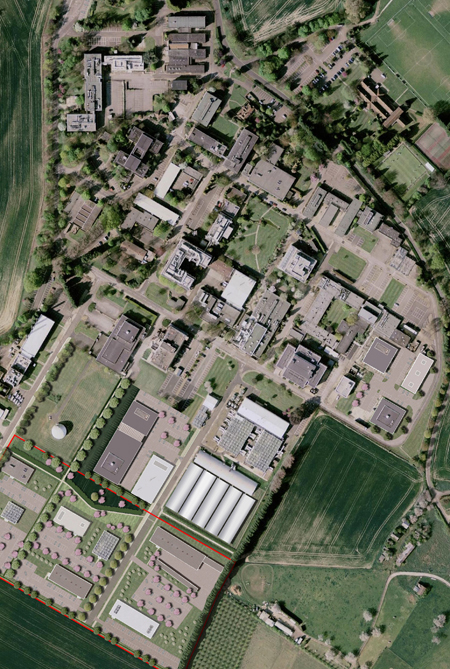 With Site Management focused on providing unparalleled support to tenants, KSP employment figures rose to an all time high of 1350, and an additional 15,000 sq ft of high spec analytical laboratories was developed for tenants – with another 40,000 sq ft planned for 2013. 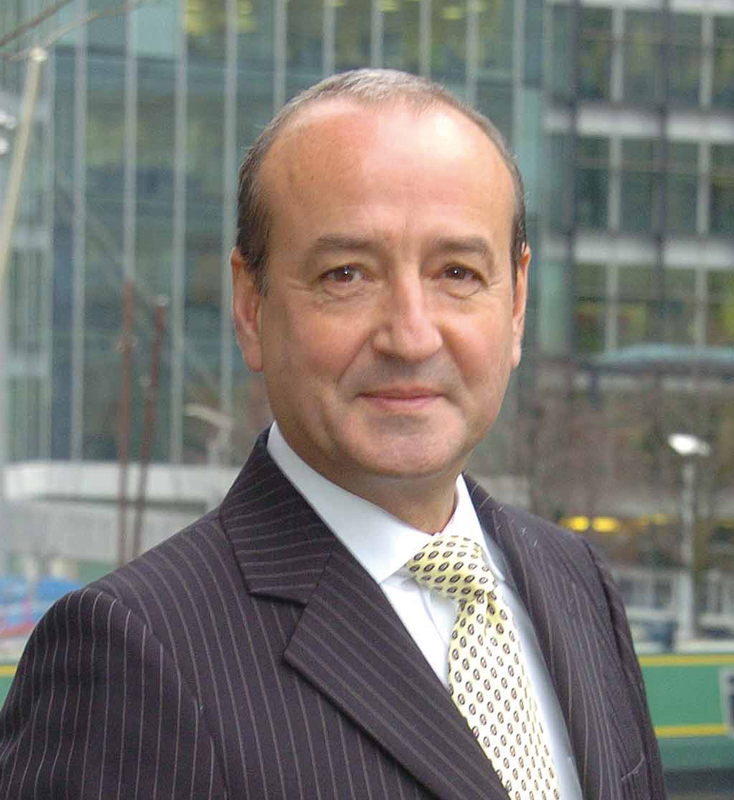 “Our existing tenants are very focused on growth. 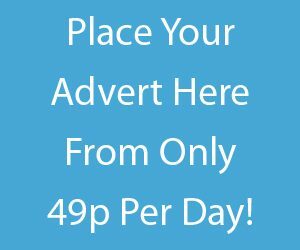 We have companies onsite that six or seven years ago were small start-ups and now would be classed at SMEs. GoResponse, for example, has over 100 employees onsite and Ecologia has grown to over 50. The development of tenants such as these highlights why we now have the highest ever amount of employees based on the Park, and shows why enquiries about space from both existing tenants and new prospects, are at their highest level for eight years. 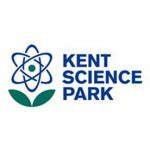 “We want to set Kent Science Park apart from other landlords and work as a partner to our tenants. It’s extremely encouraging to see the Government investing in science again, and we’re mirroring this by investing in our tenants. In some cases we bear the cost of developing labs to help reduce the initial capital outlay the tenants need to spend at the early stages of their development. Innovation and inventiveness were the key words on the Park last year, with tenants such as PlantWorks diversifying their product lines. Due to the nature of the Root Grow and Plant Feed products that PlantWorks produce, they developed their own robot to undertake the production process. This was so successful that they have been approached by an international company to develop a similar robot – an example of products being produced on the Park and exported to Europe. This achievement is mirrored by Ecologia, who closed the year by securing a contract to produce extraction systems for a petrochemicals plant in Italy. 2012 also saw clusters of scientific development emerge on the park, most notably in food development and protection. Boundless Horizons have innovated with SG1, an agricultural “game changer” that can help develop crops in some of the world’s poorest nations. Toximet, originally a University of Greenwich spin out, have seen prolific success with their toxin analysis equipment. Merit are developing and supplying management software for the food industry; ALS undertake food testing and Authenticate offer counterfeit analysis. “Not only are we a partner in the CHAIN2 project, but we have been working tirelessly to develop strong international links for both the Park and our tenants. The KSP Senior Management team was approached to be the keynote speakers at the Dutch Science Park Symposium in November. We were also in attendance at Bio-Europe in Amsterdam earlier in the year. This continued exposure brings more prestige to the Park, our tenants and the area in general.